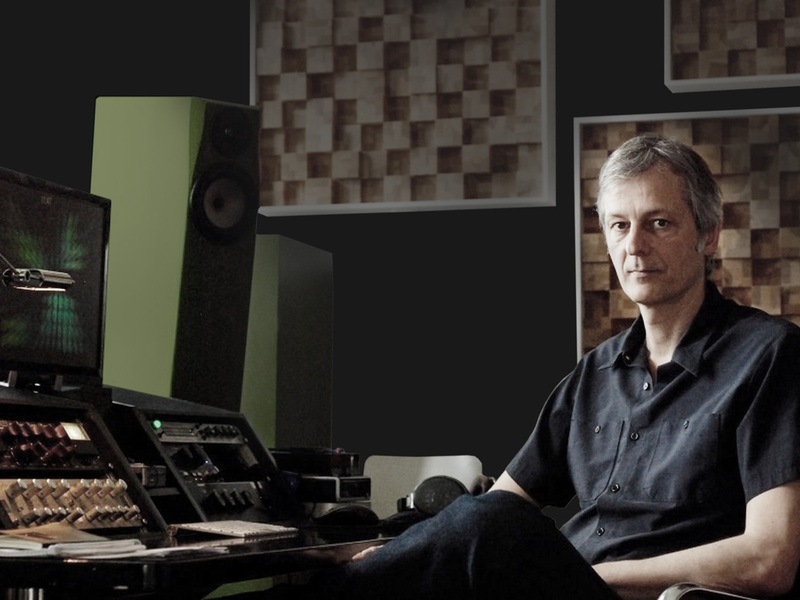 Cem Oral, Mastering Engineer at Jammin Masters. Part of the worlwide community of partnership thinking. Born a German citizen to a Turkish Father and a Finnish Mother, Cem Oral has always been immersed in great musical diversity. After several years of Audio Engineering in the mid 80s & 90s, Cem moved on to producing Hip-Hop and Pop-acts like BVSMP, George McCrae and Stereo Total. In 1991 Cem (as “Jammin Unit”) began his own project ‘Air Liquide’ and has worked with Holger Czukay from Can, the Mad Professor, FM Einheit from Einstuerzende Neubauten, Michael Rother from Kraftwerk, Coldcut, Daddy Freddy and many more.